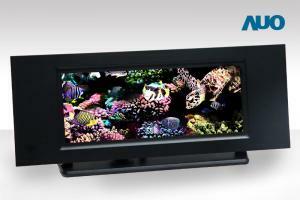 AU Optronics announced that it will accelerate its development of Micro-LED products. AUO started to ship mini-LED based LCD gaming monitor panels in Q4 2018, and will continue to develop mini-LED LCDs for other niche markets in 2019. In July 2018 AUO said that micro-LEDs are still too expensive and not ready for mass production yet - even after years of R&D. Hopefully the company's views have now changed. AUO did say in 2018 that it plans to introduce micro-LEDs in "niche products" in the future.